It&apos;s been a busy news week, but two events — seemingly unrelated yet both with potential implications for the 2008 presidential election — could be more intertwined than politicians and the public might imagine. Over the weekend, Hurricane Ike made landfall in Galveston, Texas, forcing mandatory evacuations of area residents, after its 100 mph winds swept across the Gulf of Mexico. 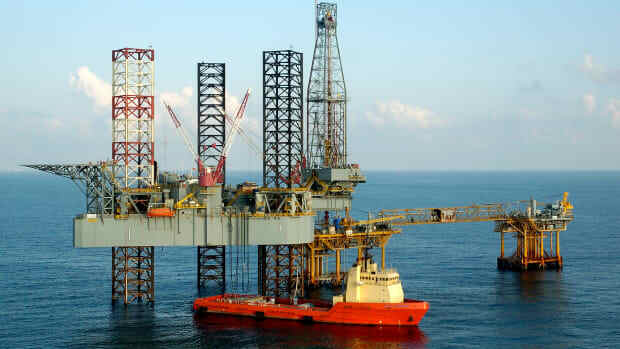 A few days later, after Ike was deemed responsible for 60 deaths and $18 billion in damages, the U.S. House of Representatives, responding to concerns over the worldwide surge in gas prices, passed a bill to expand offshore drilling. 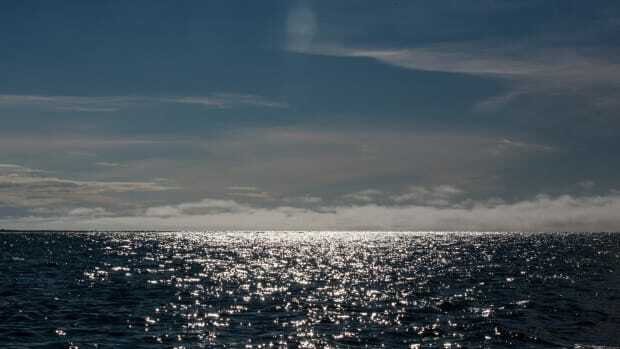 If the Senate and president also approve (which is not considered likely before the November election), the legislation would enable oil and gas drilling in federal waters more than 100 miles off the coast and would allow individual states to permit drilling at a range of 50 to 100 miles off the coast. As offshore drilling is discussed on Capitol Hill and debated by the presidential candidates, a civil and mechanical engineering professor at Rice University in Texas has emerged with a study of the damage inflicted on offshore drilling platforms in the Gulf of Mexico by recent Hurricanes Katrina and Rita. • 52 platforms had major damage. 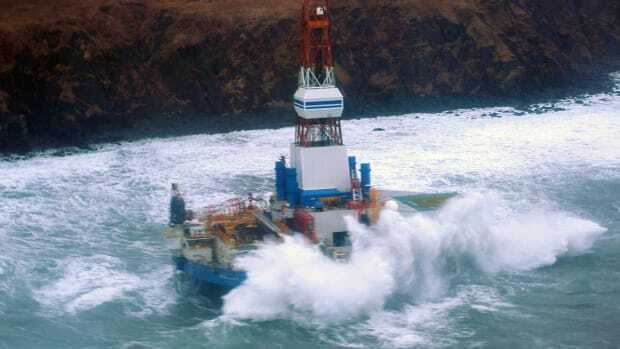 • 19 of the floating drill units that were exposed to hurricane force winds went adrift or were damaged. • 115 platforms were destroyed. 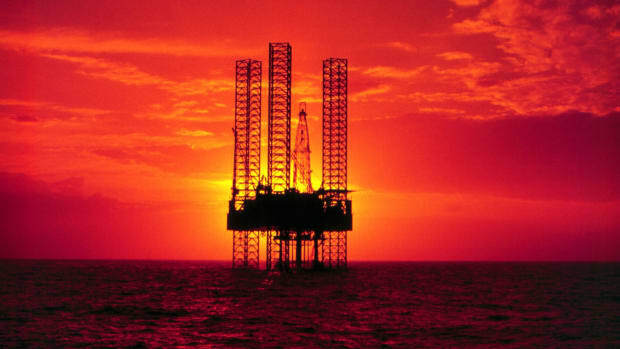 • Eight rigs were destroyed. • 535 pipeline segments were damaged. "Predicting how much damage will occur to oil platforms and rigs is a difficult task," Nagarajaiah was quoted in a press release as saying. "These platforms and rigs may have sustained damage due to past storms, and like anything else, become more susceptible to threats of wind and storm surge." But, he added, the costs of the damage could be monumental to an energy company — and, by extension, the country. "If one major deep-water production platform is destroyed, you&apos;re talking about a $1 billion or more loss," Nagarajaiah said. "If it&apos;s multiple rigs and platforms in a variety of water depths, then we&apos;re talking billions of dollars." Plus the blow to the nation&apos;s supplies — Gulf rigs are responsible for a quarter of domestic oil production and an eighth of domestic natural gas production. 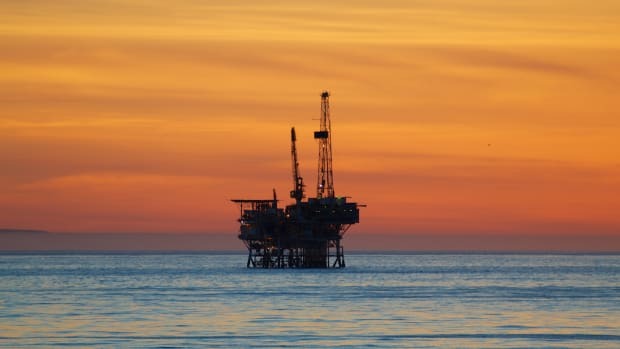 According to the federal Minerals Management Service, as of Wednesday surveys, 49 of the 3,800 offshore oil and gas production platforms in the Gulf of Mexico had been "destroyed" by Ike; 44 of those platforms prouced less than 1,000 barrels a day. Five gas transmission pipelines were also damaged. The damage was considered light overall but troublesome for the "mom-and-pop" operators behind those smaller wells. 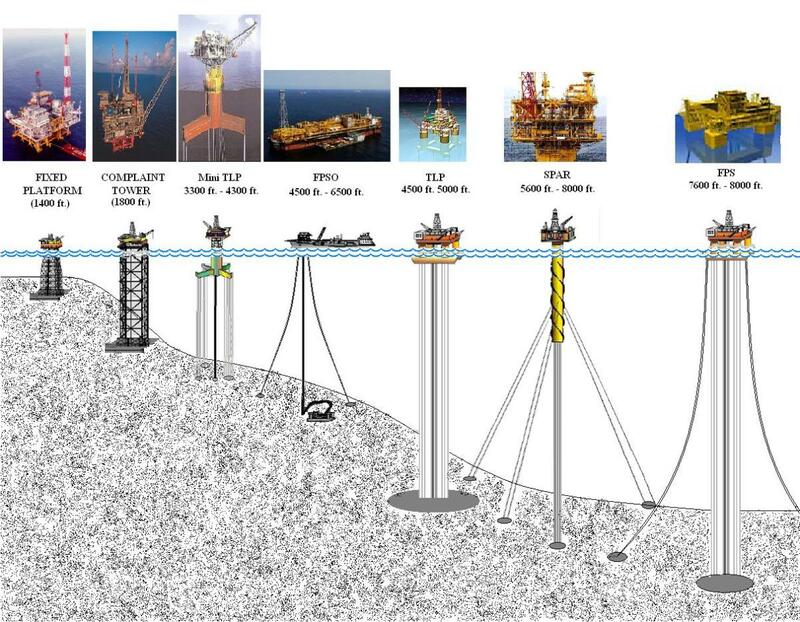 Nagarajaiah has also provided a chart, seen below, that displays the different types of platforms and rigs operating in the Gulf, along with information on how they are secured. Generally, Nagarajaiah says, platforms in shallower waters are fixed securely to the sea floor. In deeper waters, however, they are tethered or moored — just like a ship — to the ocean floor.